I read this article and found it very interesting, thought it might be something for you. The article is called Restaurant Review: Bao House and is located at https://www.totallydublin.ie/food-drink/restaurants/restaurant-review-bao-house/. Liu’s been away from her hometown for nearly twenty years now. Among the flavours she misses the most are that pork belly rice bowl her dad used to bring home for her. 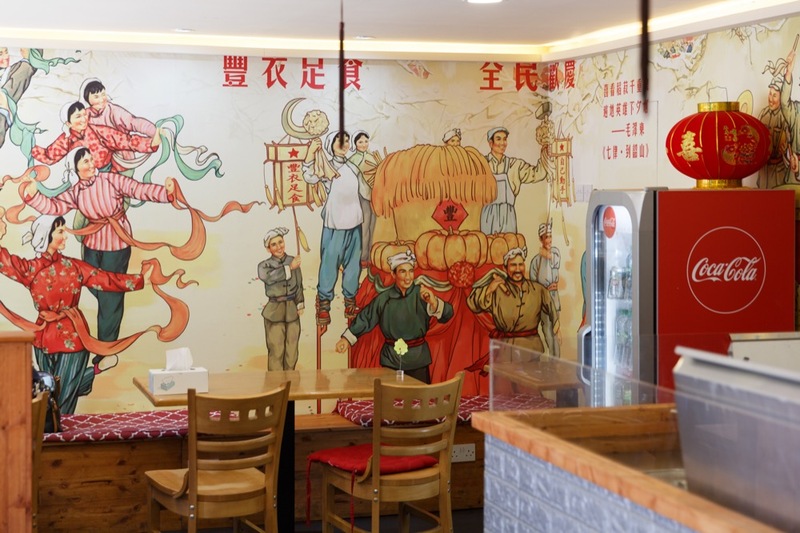 So, when she opened Bao House (and, yes, it is named after the German art school) on Aungier Street in May, she knew she’d have to put it on the menu. The rice bowl inspired by Liu’s father is tempting but we’ve actually come here for the baos. 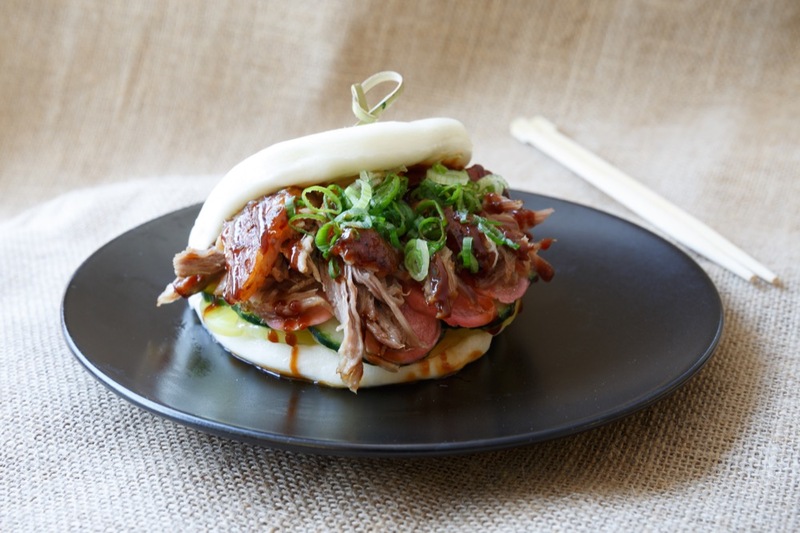 These steamed buns are a speciality associated with Taiwan, and Bao House are among a select few – alongside Chameleon in Temple Bar and the How Bao Now food stall at The Irish Village Markets – who go the extra mile to make their own baos from scratch. The fillings are all made in the small kitchen at Bao House, following recipes that Liu developed. The pork, beef, duck and chicken are all Irish; Silver Hill in Monaghan supplies them with duck. 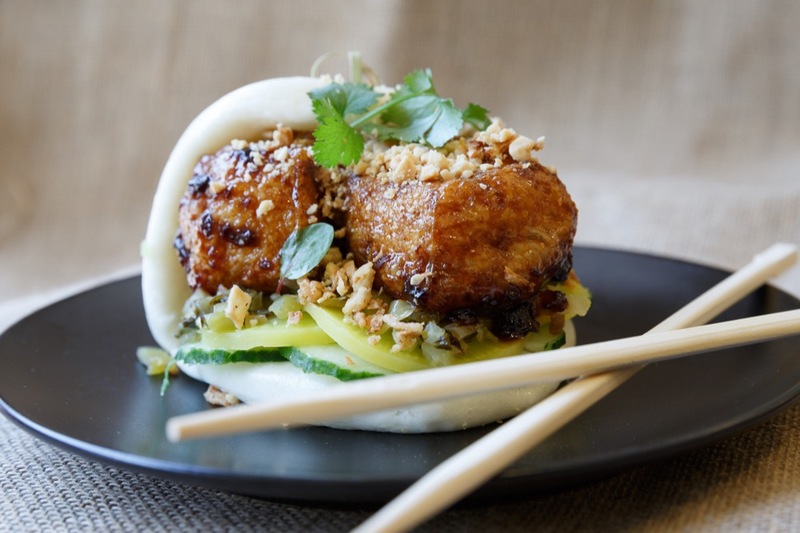 The chicken used for the bao is the succulent thigh – bread-crumbed and fried – and so much tastier than the breast. Puffed and fried tofu is on the menu for the vegans and vegetarians. A personal favourite is the slow-cooked tender pork belly, which is sticky with sweet soy sauce. All baos come with a hoisin-style sauce, crispy onions, spring onions, pickled radish and greens. A meal deal of a bao + drink is €8, and individual baos are €5.80. The staff are notably charming and make each of my visits a pleasure. “Is this your first time trying a bao?” they ask, with polite enthusiasm to every new customer. Liu tells me their staff come from Taiwan, Malaysia and China, where the bao is kind of a big deal, especially in Taiwan of course.